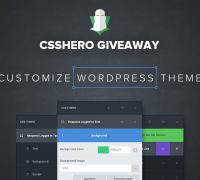 Get up to 60% OFF CSS Hero plugin for WordPress, enjoy amazing customization functionality with CSS Hero’s amazing styling editor. 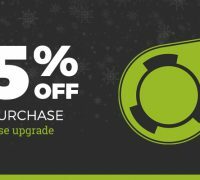 In celebration of Black Friday and Cyber Monday, we are offering a huge 35% discount on all new purchases of Popup Maker extensions (across all license levels), and all license renewals and upgrades! 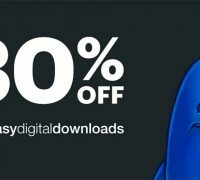 Get Easy Digital Downloads add-ons and extend EDD with amazing functionality. 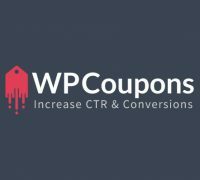 ThirstyAffiliates affiliate marketing plugin will help you get organized, cloak affiliate links and level up your affiliate marketing income. The sale runs until midnight December 4th. 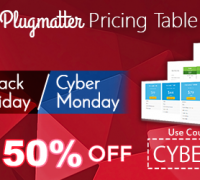 Plugmatter Pricing Table is the easiest way to build conversion-friendly pricing tables for your website. 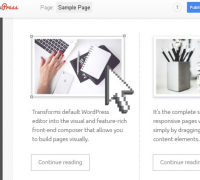 The Conductor plugin makes it easy to display WordPress content, even though you don’t have any coding experience. The sale ends November 30th.